Ovation Events presents our Marquee Letters. Dress up your reception room with our marquee letter rentals in Long Island, Nyc, and Westchester. Our letters are 24 - 60 inches in height. Accent your Dais or your dessert table. 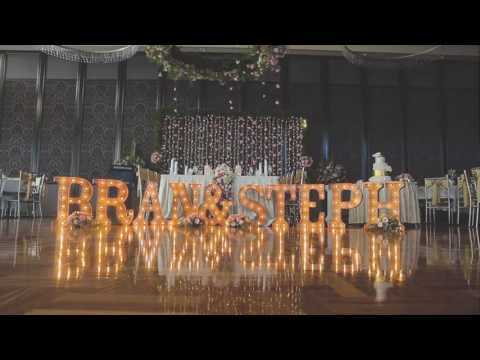 Our light up letters will bring your reception alive. Also ask about Light Up Initials for the Bride and Groom. Call and check for availabilty.